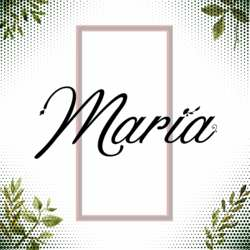 We are happy to introduce to this NEW location in Miraflores: MARIA Bar! A hidden pearl that opened just recently in Avenida Benavides. Come around and check out this new location with the InterNations Community! See you there!